During the summer season, one of the biggest skin problems is sun tanning. 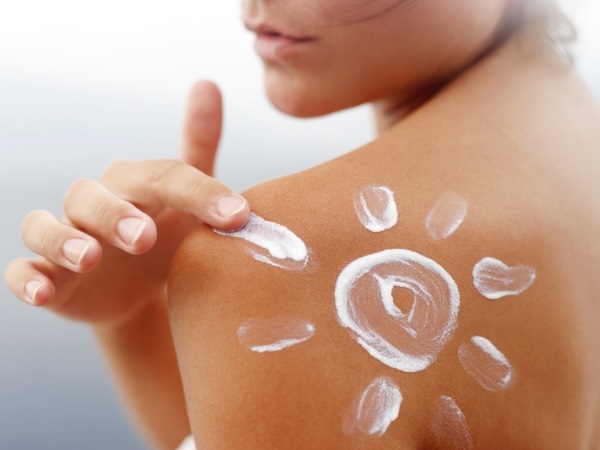 Even after using a good sunscreen, it is nearly impossible for one to avoid getting tanned in the sun. Especially when one has to step out a lot like girls doing field work, walk in sun, ride a bike or scooter, play on the ground or such other activities when avoiding the sun is close to impossible, sun tanning is an issue. Standing in the sun for about 5 minutes can increase the melanin count in your skin making it look dark. It can take weeks for that original colour to come back naturally. Instead of going for those fairness treatments done using laser light, why not use these simple yet effective homemade remedies. They are organic and natural thus pose no harm to your skin. Let's get started with some basic home remedies to remove tanning and look fairer. 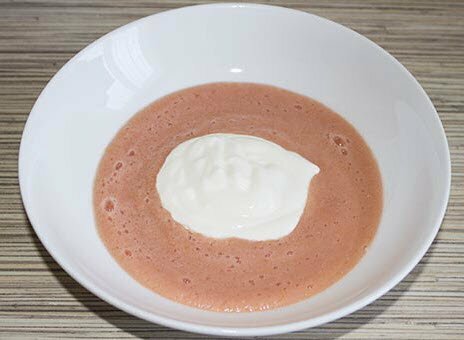 Add 2 tbsp gram flour/ Besan and mix it with rose water plus lemon juice to make a smooth paste. Apply for 15 minutes to get rid of tanning. 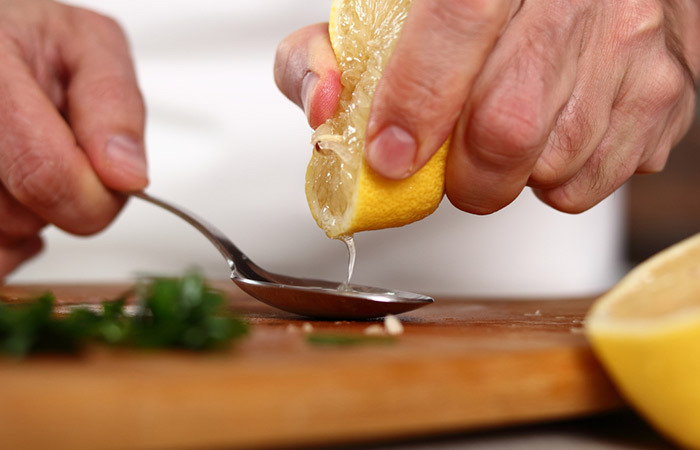 Cut a lemon into two halves and scrub your body with it. Lemon juice helps in getting rid of tanning. Avoid applying it to cut/bruised skin. 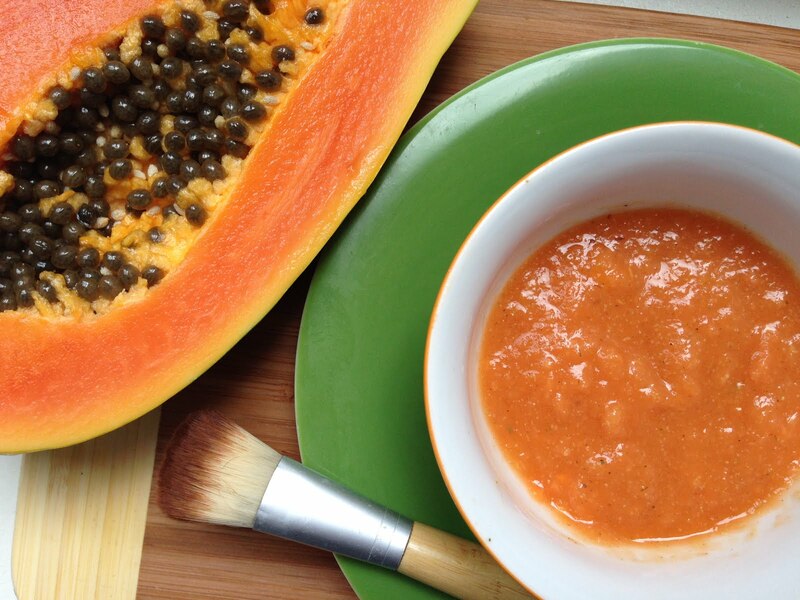 Mix up one tablespoon of each ingredient and slather the paste that’s formed on tanned areas. Let it be for half an hour before washing off with water. 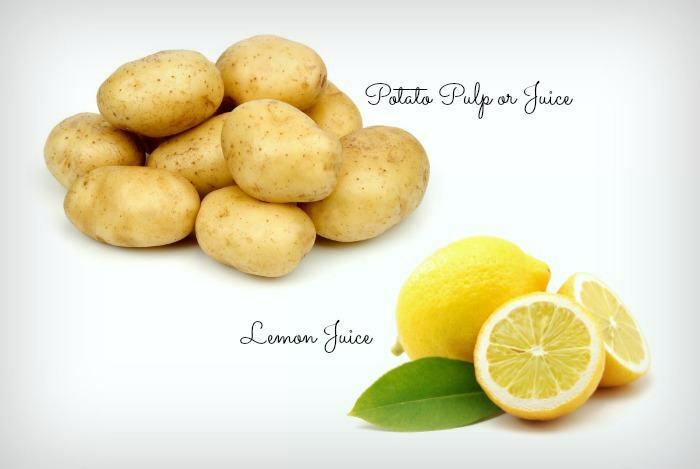 Take the juice from a medium potato and mix it with one tablespoon lemon juice. Apply, leave on for 30 minutes and rinse. All these tips are really useful and easy to do. You can use them to get rid of your tan during summer season maintaining the complexion of your skin. Make sure to use sunscreen as well while stepping out in the sun. 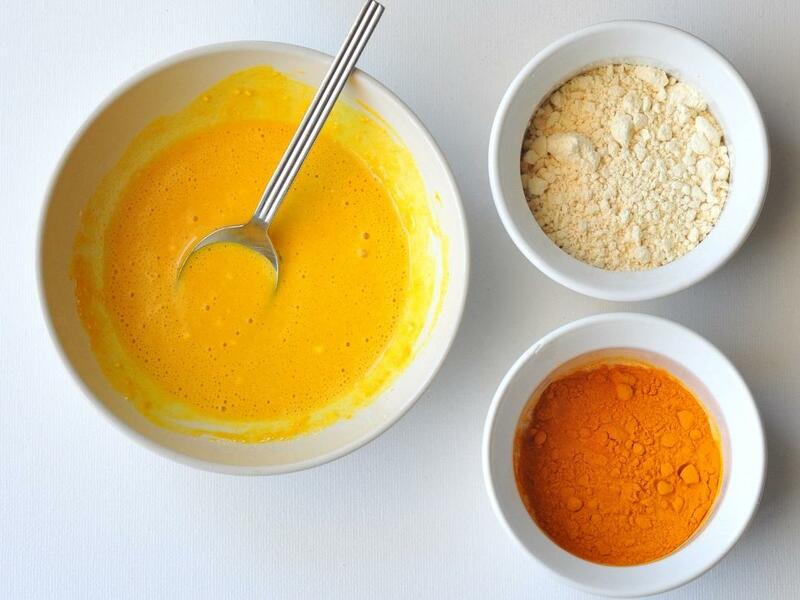 Do share your thoughts about these homemade remedies to remove tanning.